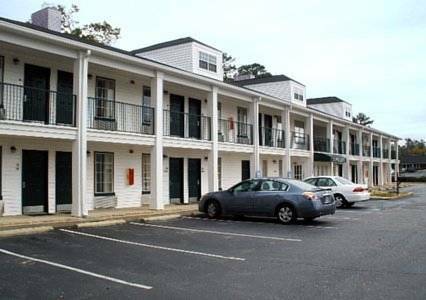 There are adjoining quarters at your disposal for those guests who need a tad more legroom, and you can microwave food with microwaves in the rooms. 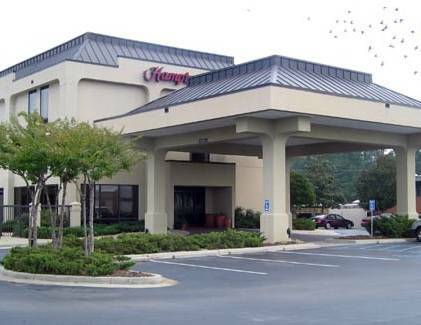 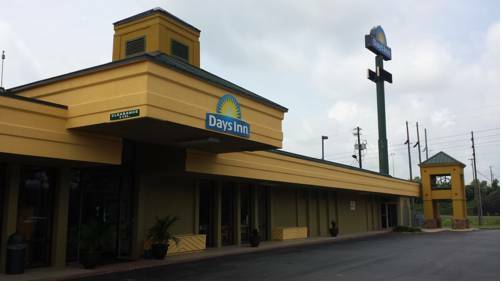 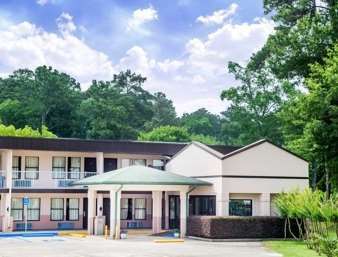 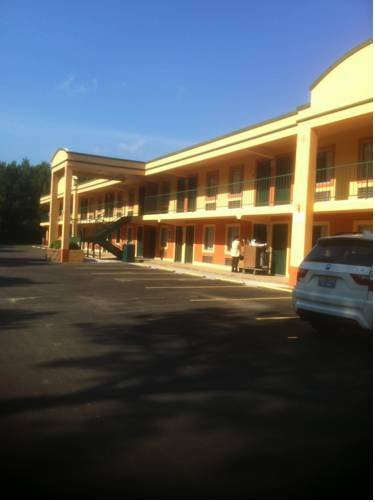 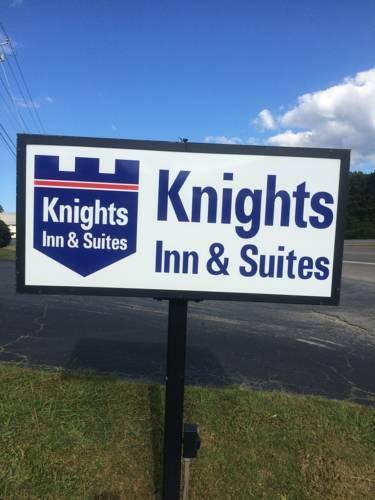 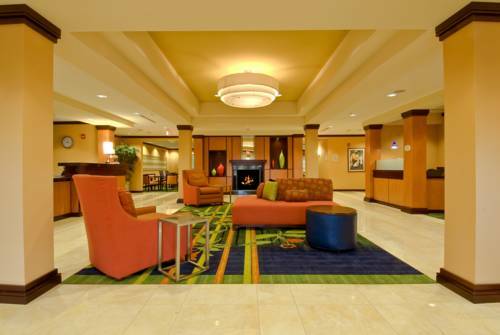 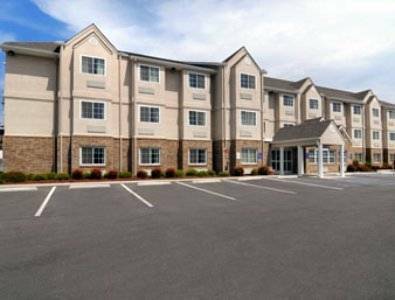 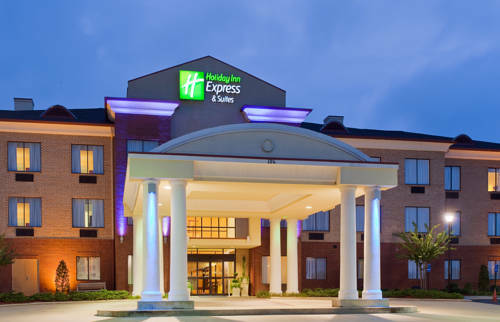 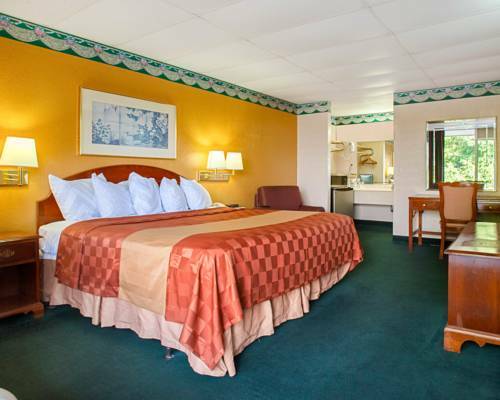 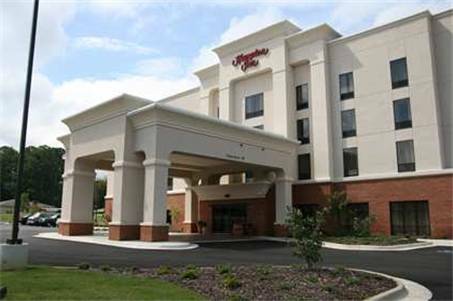 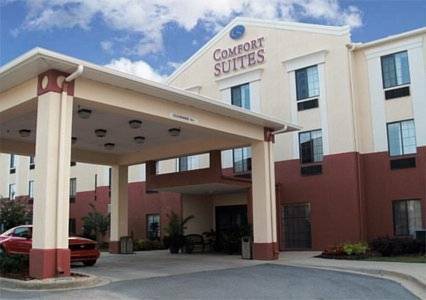 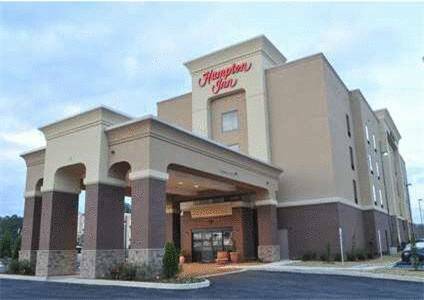 These are some other hotels near Super 8 Gadsden AL, Gadsden. 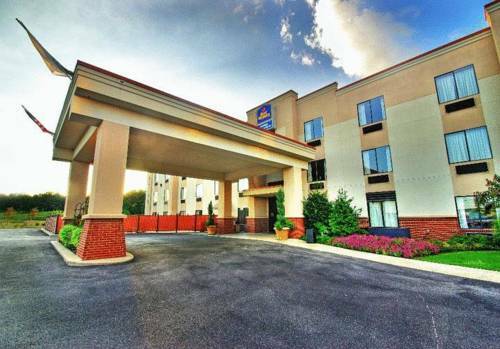 These outdoors activities are available near Super 8 Motel Gadsden.